New character leaked via unlisted trailer. 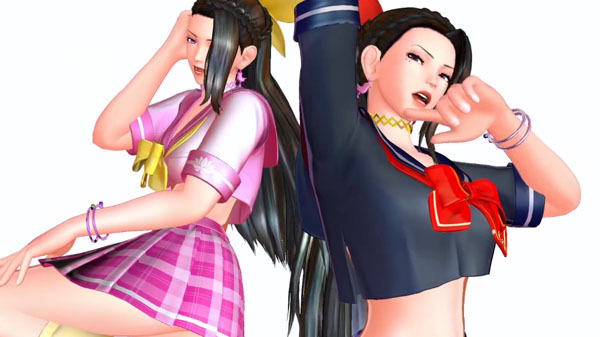 Luong, who was first introduced in The King of Fighters XIV, will be a playable character in SNK Heroines: Tag Team Frenzy, a leaked trailer has revealed. Ten of the fighting game’s 14 playable fighters have been announced. Earlier, SNK released trailers for the 10 currently revealed characters. Judging by the unlisted trailer, Luong is the 12th character that plans to be announced. Watch the trailer here (backup #1, #2). Thanks, Ruliweb (via ResetEra user Sinonobu).